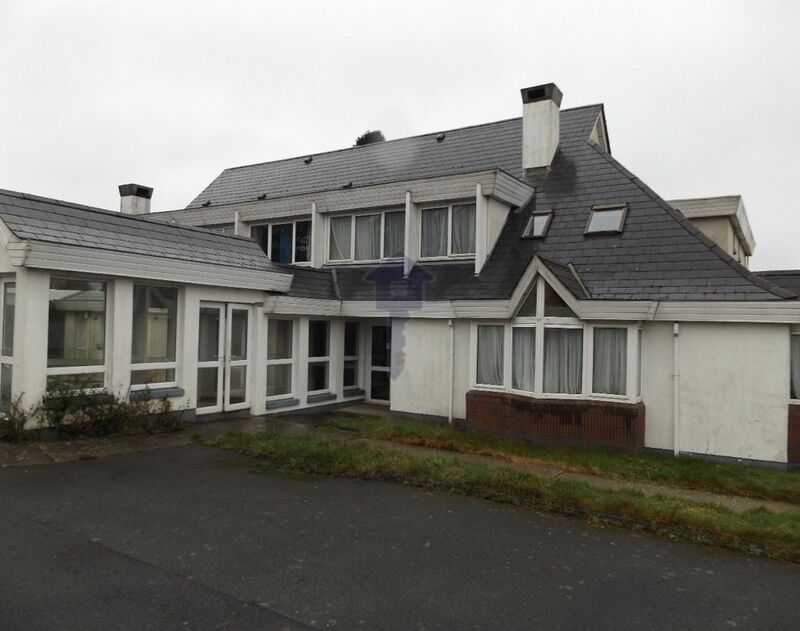 The fee’s are approximately €2.90 per square meter floor area. 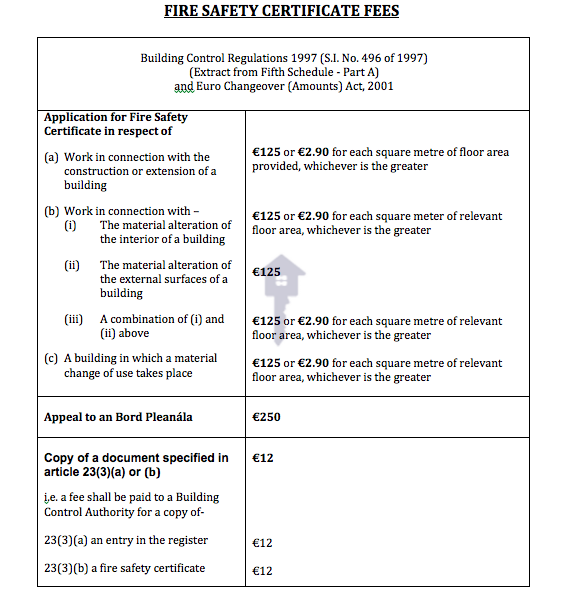 The fee is approximately €2.90 per square meter floor area for the part of the building which the Fire Safety Certificate Application is submitted. 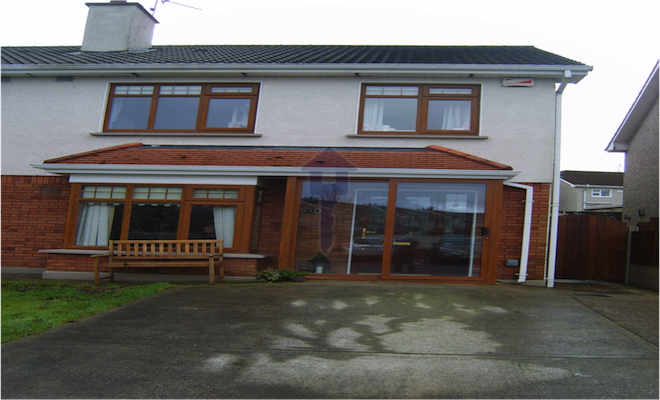 The minimum fee is €125 and the maximum fee is €12500 regardless of floor area.